My wall designs. 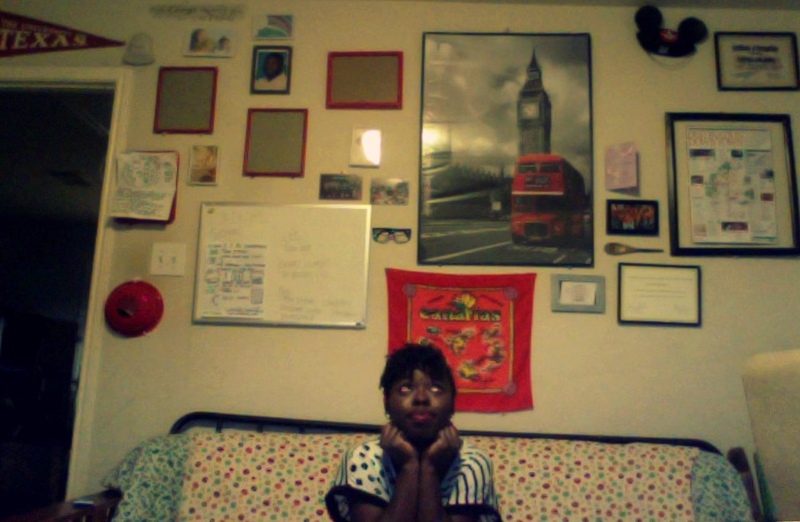 I love red accents and picture frames. I’ve been meaning to find pictures that fit in them.